By now you’re probably familiar with the amazing health benefits of green tea. You may want to add green tea to your daily diet and are a bit confused about the different types of green tea available. A trip to a large tea store with its myriad of choices can be overwhelming with the many metal bins filled to the brim with tea leaves. It’s almost always best to choose loose leaf tea leaves to get the maximal health benefits of green tea. 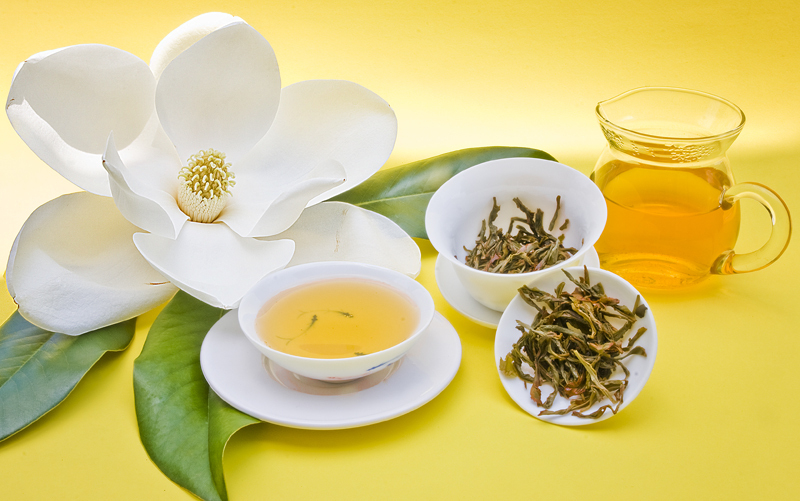 Not only will you get a superior cup of tea, you’ll also get the highest concentrations of polyphenols with their purported health giving properties. 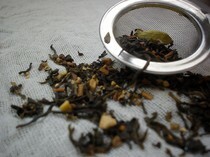 But there are a variety of loose leaf green teas to choose from. So, which one is right for you? First you’ll want to consider price. Would you believe that the most expensive green tea listed in the Guinness Book of World Records costs $3,000 per kilogram? Of course, this is a very rare Chinese green tea. You don’t need a tea that rare to get good taste. Gunpowder tea comes from China and comes in the form of small pellets that open up when placed in hot water. It has a slightly smoky flavor which many people enjoy. This tea is also high in fluoride which may help to reduce dental caries. 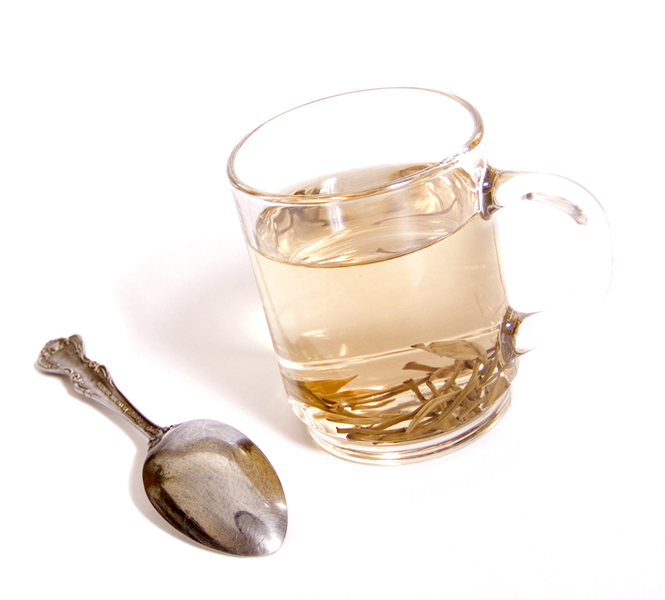 Bancha tea has a slightly stronger, more astringent taste than most higher-end green teas. It’s one of the least expensive green teas and is the most common green tea consumed in Japan. It also has the distinction of having one of the lowest caffeine contents of the green teas, which makes it suitable for those who are sensitive to caffeine. Despite being low in caffeine, it retains the polyphenols and other components that are associated with the health benefits of green tea. You can also get a subtype of bancha green tea known as genmaicha which is a blend of bancha tea and toasted rice. This type of tea has a somewhat nutty flavor due to the toasted rice. Another type of bancha green tea is hojicha made of roasted green tea leaves. It also has a distinctively nutty flavor. China green has a more subtle flavor than gunpowder or bancha and is a good standard, everyday tea. Sencha tea is made from smaller, more delicate leaves than those used for the lower priced bancha which gives it a more refined flavor. This tea has a natural sweetness which is brought out by steeping it at a slightly lower temperature of around 160 degrees Farenheit. It’s a green tea that the Japanese are most likely to serve their guests. Sencha also may have the most health benefits since it has the highest concentration of polyphenols. This is the type of green tea used in the traditional Japanese green tea ceremonies. Matcha tea comes in the form of a fine green powder which is added to hot water and stirred with a bamboo whisk to dissolve the powder before drinking. It can also be incorporated into a variety of recipes including lattes, cookies, and ice cream. Gyokuro tea is considered to be one of the highest grades of tea available and may not be offered at your local tea store, although it can be purchased online. It’s made from the first flush leaves and tends to have a greener color than most other forms of green tea with a sweet, slightly vegetative flavor. It’s considered to be Japan’s best green tea, and some types of gyokura may sell for as much as a thousand dollars a pound, although it can be found at more reasonable prices. The next time you visit your local tea store, you won’t be so confused by the different types of green tea available to you. Try a variety and you’ll get the wonderful health benefits of green tea without ever getting bored! I’m a medical doctor with a concentration in family practice. I also have an undergraduate degree in both Biology and Psychology as well a master’s in Clinical Pathology.